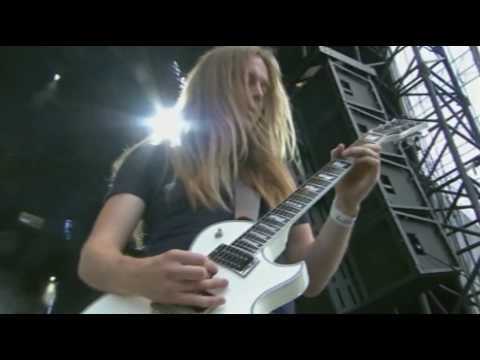 Liverpool’s legendary Death Metal pioneers CARCASS are often credited with shaping the entire death metal genre. Pushing boundaries with their shocking imagery whilst evolving and innovating with each new album. 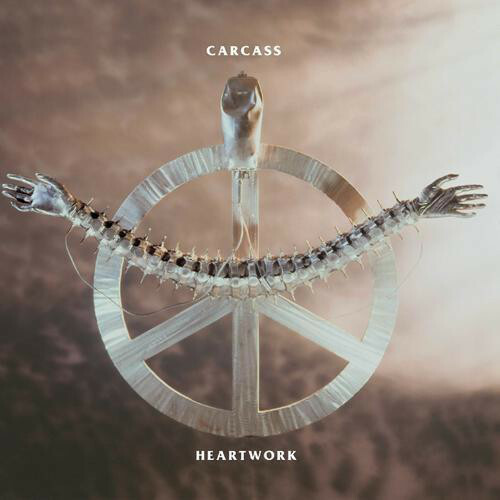 "Heartwork" is widely renowned as the best CARCASS album with its melodic intricacies. These vinyl albums have been specially recreated using ‘FDR’ – full dynamic range mastering, allowing the music’s nuance to shine through and giving these classic albums a more ferocious and dynamic sound, enabling the listener to immerse themselves in the full audio heaviness.